Samsung Galaxy Tab 3 Lite T110- Its specs are 7 inch, 170 ppi pixel density and 1.2 GHZ, 1 GB, 8 GB but I want one with a front camera. It costs PHP 5,580.00. Samsung Galaxy Tab 3 7.0 T2100 - WiFi- It is a 7 inch tablet with a resolution of 1024 x 600... it was 1.2 GHZ, 1 GB, 8 GB memory. It has a front camera though I want a black colored one. It costs PHP 7,180.00. So far in terms of price and GHZ this seems to be my ideal one including its resolution. 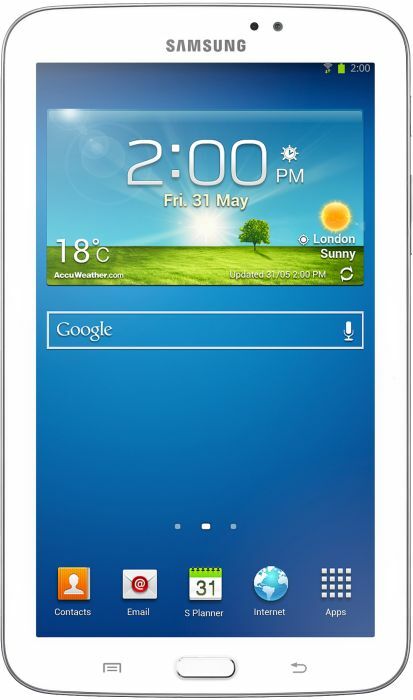 Samsung Galaxy Tab 2 7.0 P3110 8GB- It is a 7 inch, 1 GHZ, 1 GB, 8 GB. It costs PHP 8,499.00. Samsung Galaxy Tab 2 7.0 P3110 16GB- It's also 7 inch with q Gigahertz, Wifi. It costs PHP 8,899.00. Sounds reasonable but I'm not much of a gamer.